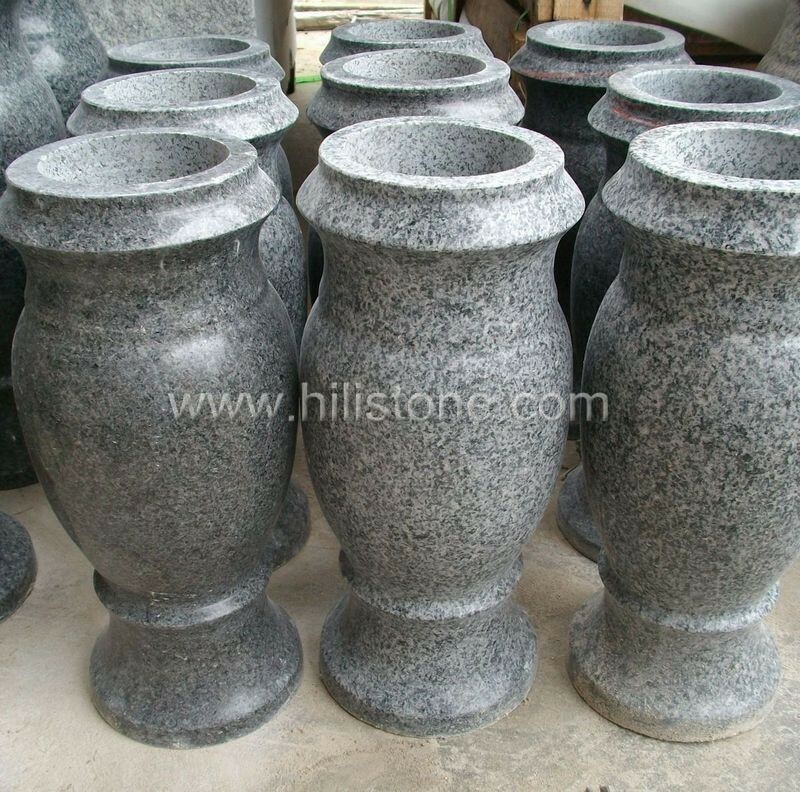 ﻿ G654 Blue Black Granite Monument Vases manufacturers,G654 Blue Black Granite Monument Vases exporters,G654 Blue Black Granite Monument Vases suppliers,G654 Blue Black Granite Monument Vases OEM service. The monument accessories have: granite or marble monument vases, and stone lantern and cross, and urns play in a monument an important role, and make customer satisfactory when they go to the cemetery and pay tribute to their loved one. 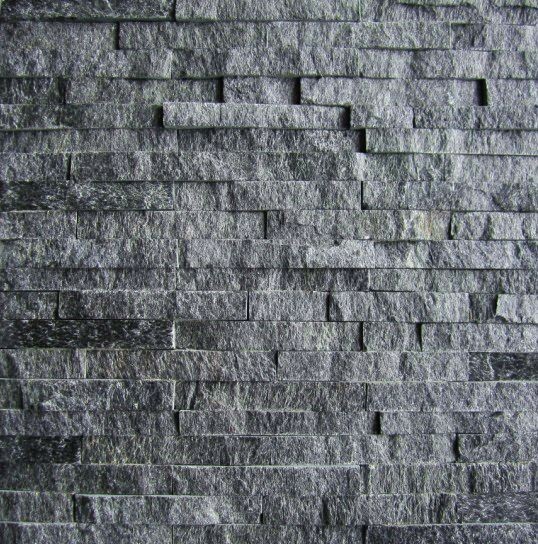 Each stone marble urn, monument vase, monument lantern and stone cross is cut, crafted and polished by hand from differently colored, veined and sourced marbles and granites. They are available in many colors, are durable and make for great centerpieces. 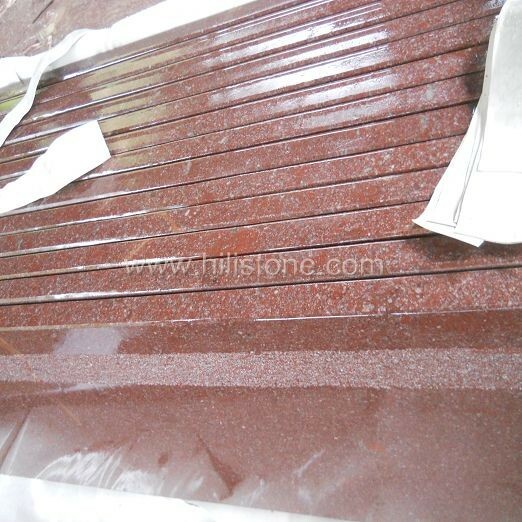 Most popular granite colors for monument vases and lantern are:G664,G603,G623,G640,G654,Juparana,Maple Red,Tianshan Red,Shanxi Black,Inidian Black,Multicolor Red,Bahama Blue,Paradiso,Aurora,Himalaya blue,whiskont white,Olive Green,Tan Brown,Labrador Blue Pearl,Impala Africa etc. Marble materials are available too.